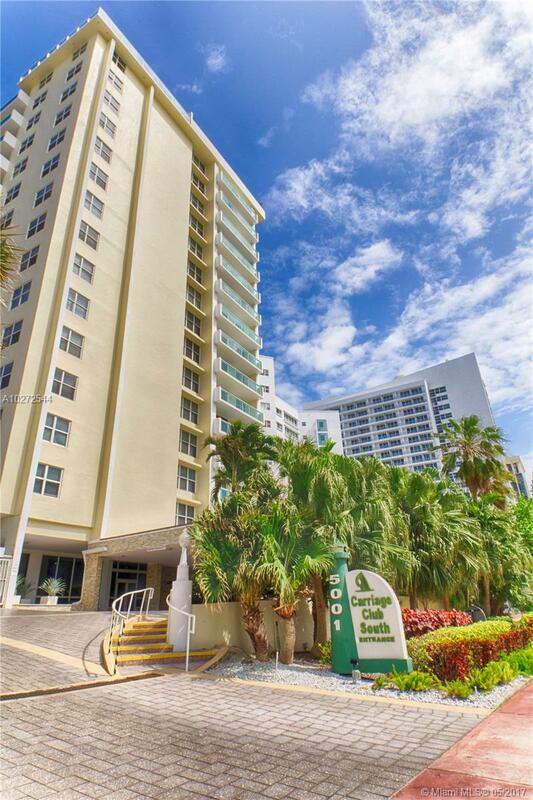 This entry was posted in Miami Beach Waterfront Homes and tagged Miami Beach, Miami Beach Penthouses, Pobiak Properties on April 17, 2017 by Giancarlo Bobbio. 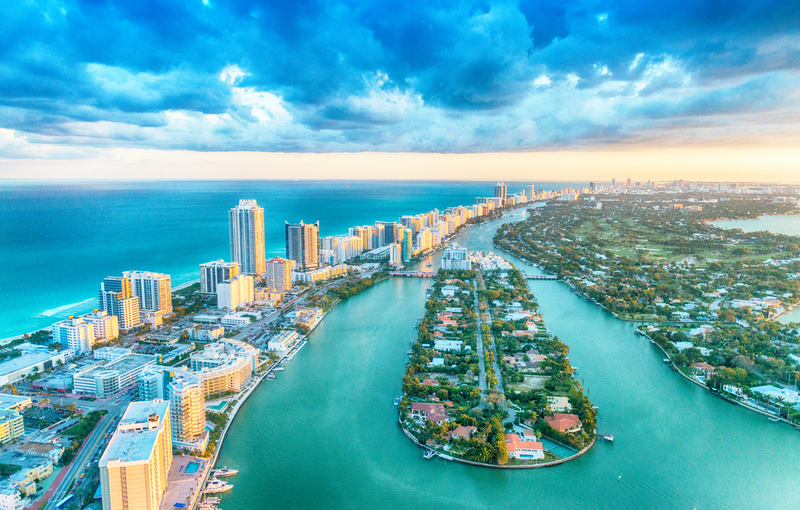 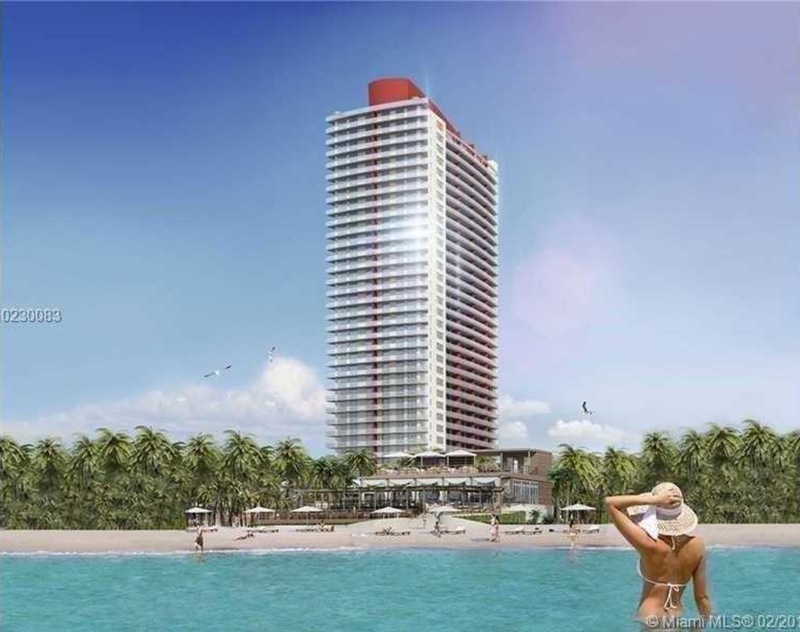 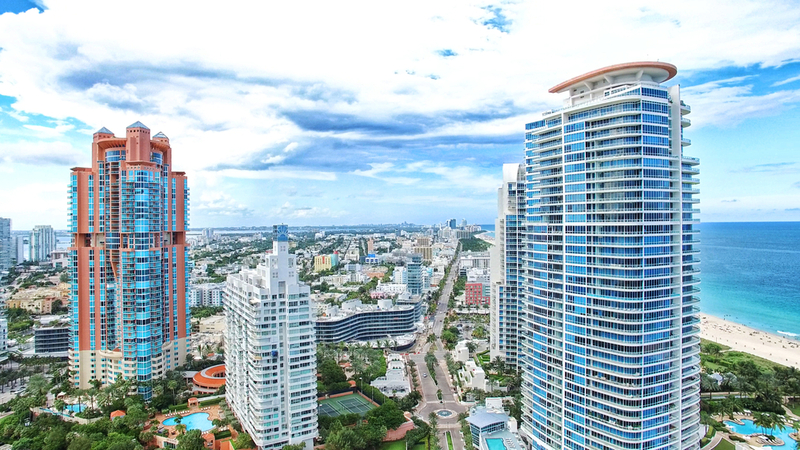 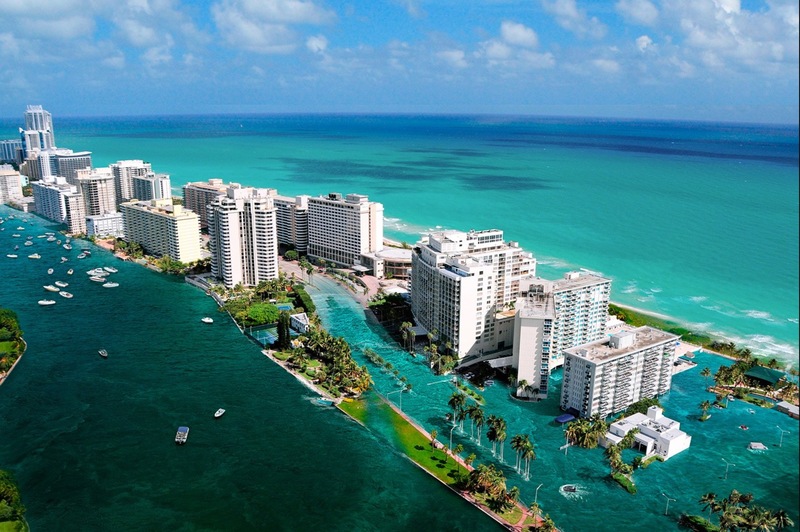 This entry was posted in Luxury Condos, Miami Beach Luxury Real Estate, Miami Beach Waterfront Condos and tagged Miami Beach, Miami Beach Luxury Real Estate, Miami Beach Penthouses, Pobiak Properties on April 10, 2017 by Giancarlo Bobbio. 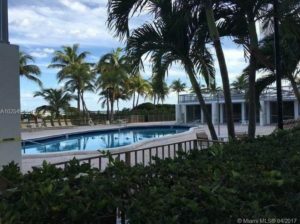 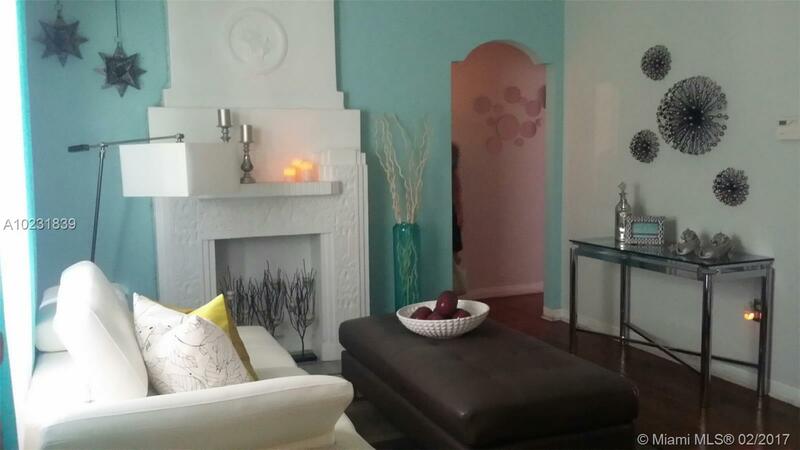 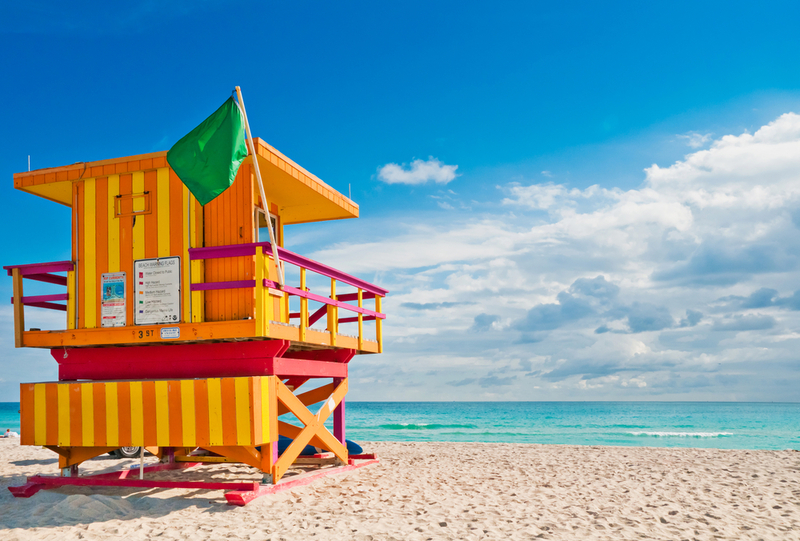 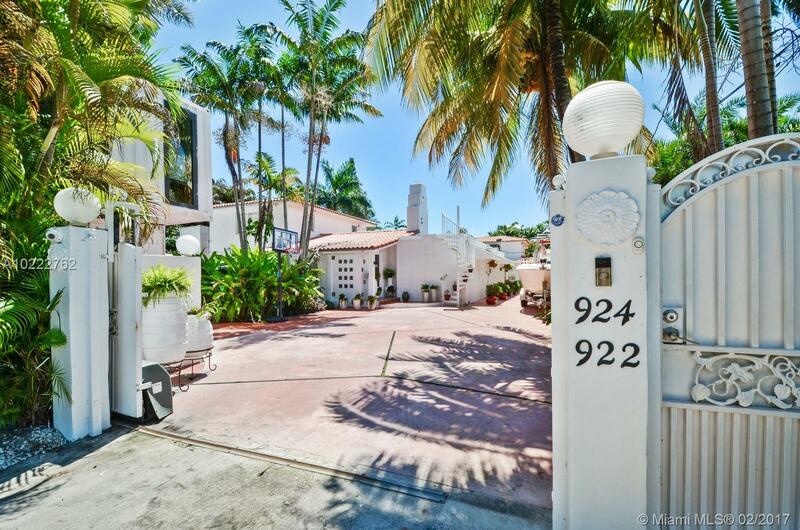 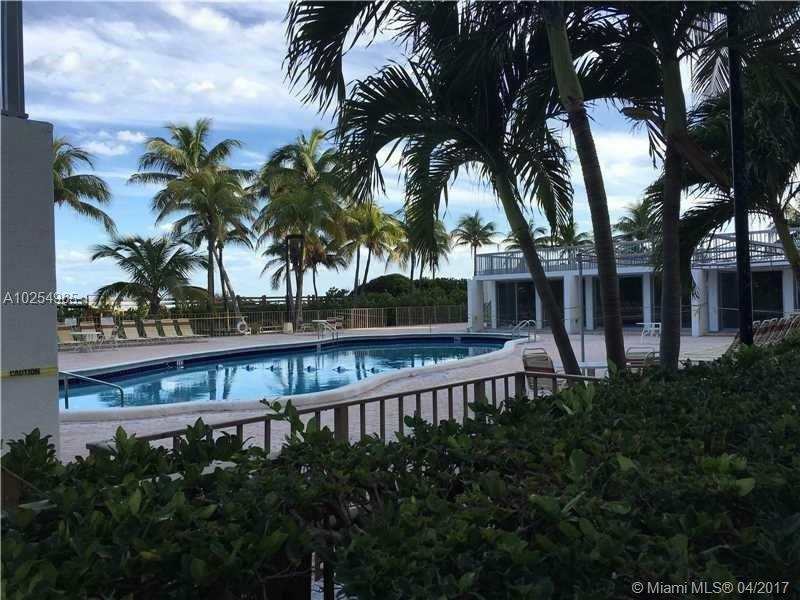 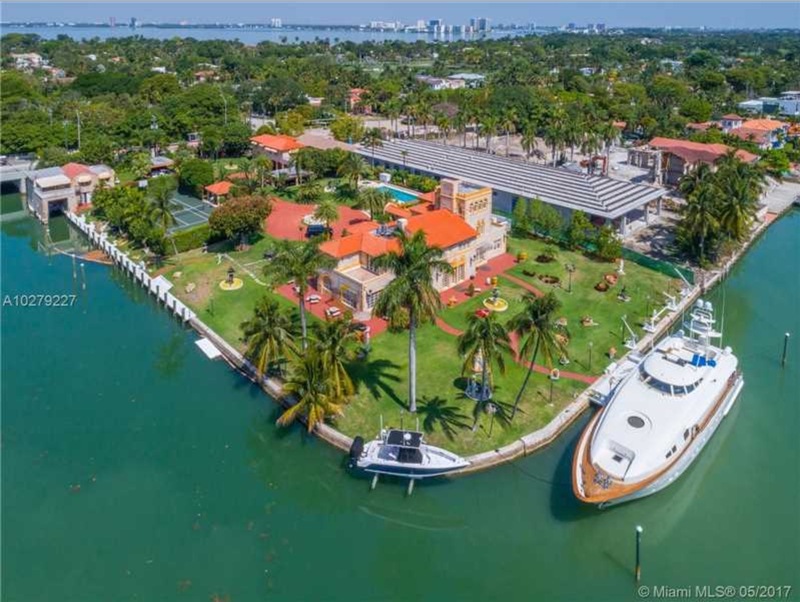 This entry was posted in Miami Beach Luxury Real Estate, Miami Beach Waterfront Homes and tagged Miami Beach, Miami Beach Waterfront Homes, Miami Beach waterfront properties, Pobiak Properties on April 5, 2017 by Giancarlo Bobbio.